Makes an invaluable contribution by recording the names, faces, and stories of gay men and women struggling to reconcile their religion with their sexuality. Parvez Sharma's brave documentary about homosexuality in the Muslim world presents a brutally honest, eye-opening look at gay and lesbian individuals who continue to practice their religion, despite its blunt, often violent rejection of their orientation. In a time when Islam is under tremendous attack - from within and without -'A Jihad for Love' is a daring documentary filmed in twelve countries and eight languages. 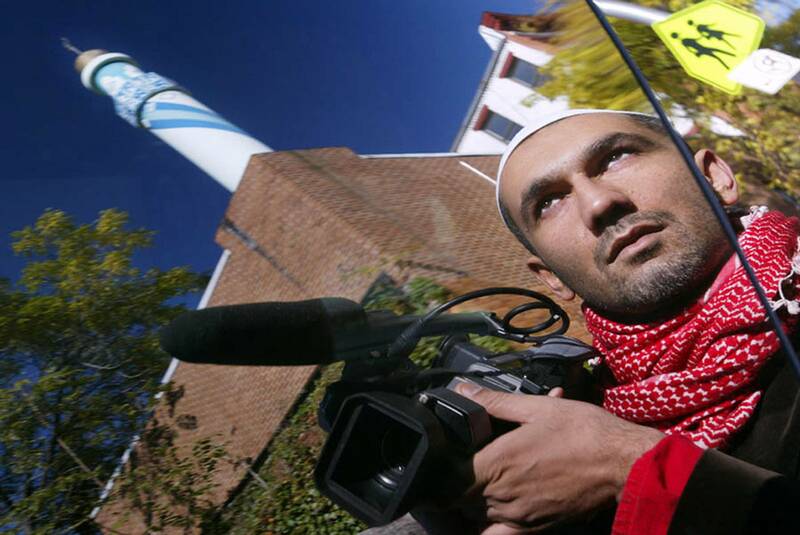 Muslim gay filmmaker Parvez Sharma has gone where the silence is loudest, filming with great risk in nations where government permission to make this film was not an option. 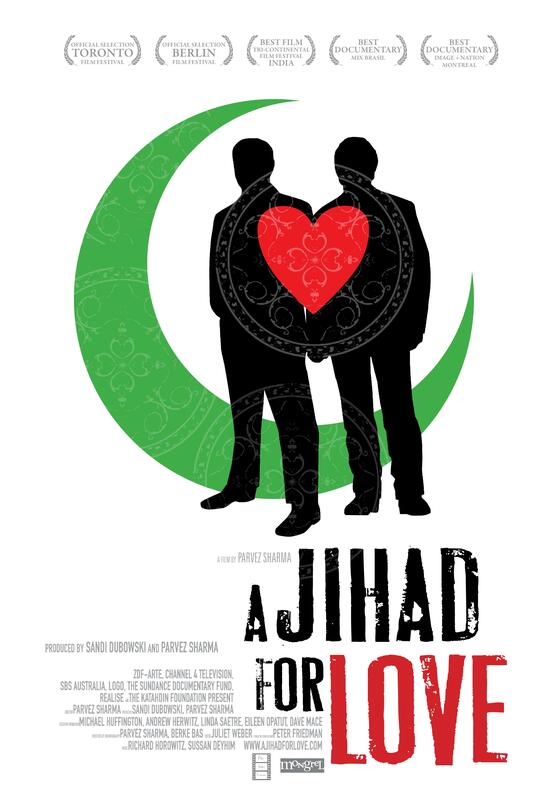 A Jihad for Love is Mr. Sharma's debut and is the world's first feature documentary to explore the complex global intersections between Islam and homosexuality. 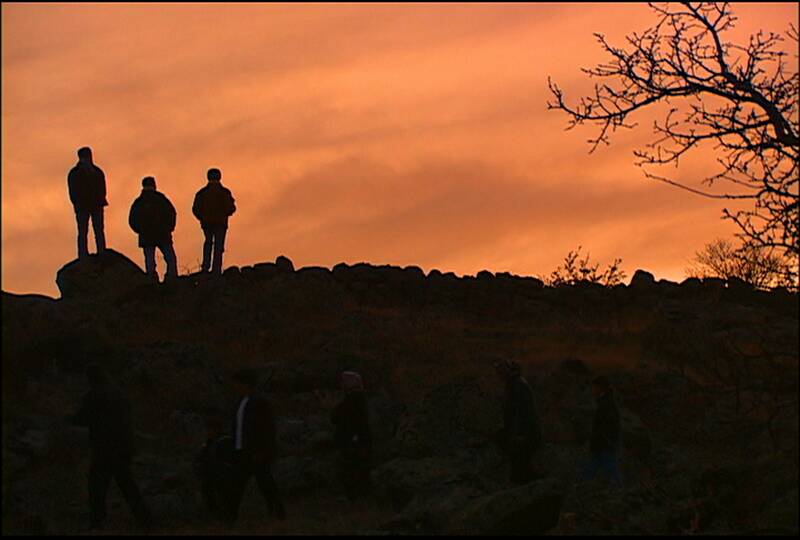 The director enters the many worlds of Islam by illuminating multiple stories as diverse as Islam itself. 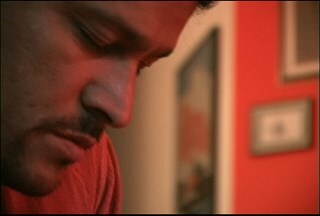 The film travels a wide geographic arc presenting lives from India, Pakistan, Iran, Turkey, Egypt, South Africa and France. Always filming in secret and as a Muslim, Mr. Sharma makes the film from within the faith, depicting Islam with the same respect that the film's characters show for it. Imam Muhsin in deep prayer. Kiymet and Ferda share a tender moment in Konya, Turkey. The four Iranian refugees share a bittersweet moment. Parvez Sharma filming. Photo courtesy of Yoni Brook. Maryam and Maha beg Allah for forgiveness. The Iranian refugees look into an uncertain future. 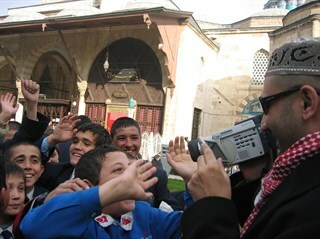 Parvez Sharma filming outside of Rumi's Tomb in Konya, Turkey. 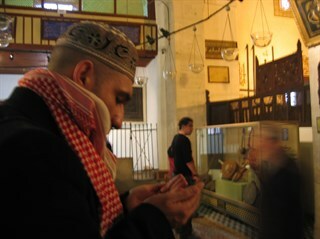 Parvez Sharma prays before filming in Konya, Turkey.